Larry has been a major force in the firm’s creative direction since he helped establish it in 1971. His energy, focus, and talent for conceptualizing complex projects have contributed largely to the firm’s national reputation for design excellence. Larry’s forty-plus years of experience in both private and public sectors has produced projects ranging from resort and community design, hospitality, multi-family, corporate, and custom residential. He is responsible for both the design and management of many of the firm’s award-winning projects. His thorough understanding of the regulatory processes governing real estate development and his ability to communicate with municipal groups has been instrumental in achieving an unsurpassed record of project approvals. In 1993 Larry was named to the American Institute of Architects College of Fellows, the highest award given to the profession’s most respected architects. Larry’s projects have been published in architectural books as well as national design magazines including Architectural Digest, Residential Architect, Custom Home and Western Interiors & Design. Following undergraduate work in engineering and architecture, where he was awarded Phi Beta Kappa scholastic honorary, Larry completed graduate work at Columbia University receiving master’s degrees in both architecture and urban design. He has been a lecturer and design critic at several western universities. 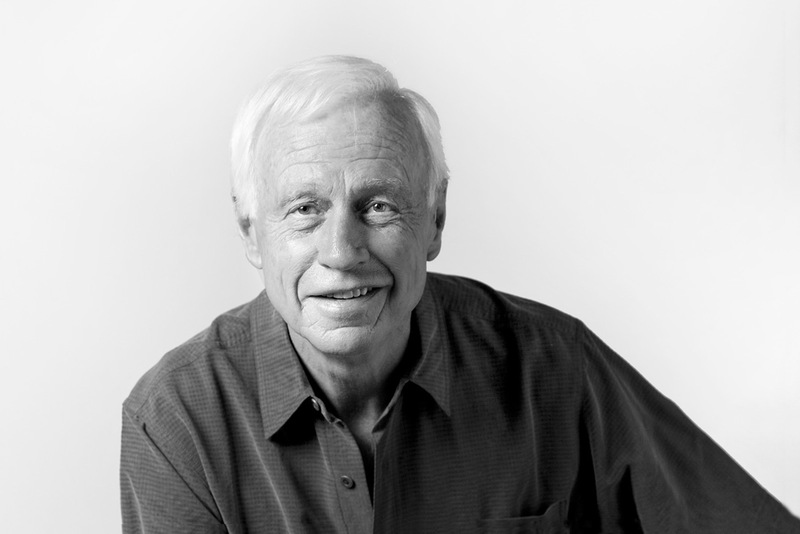 Believing in the importance of civic involvement, Larry has served as a director on a number of non-profit and environmental boards and is a founding board member of the Aspen Art Museum.